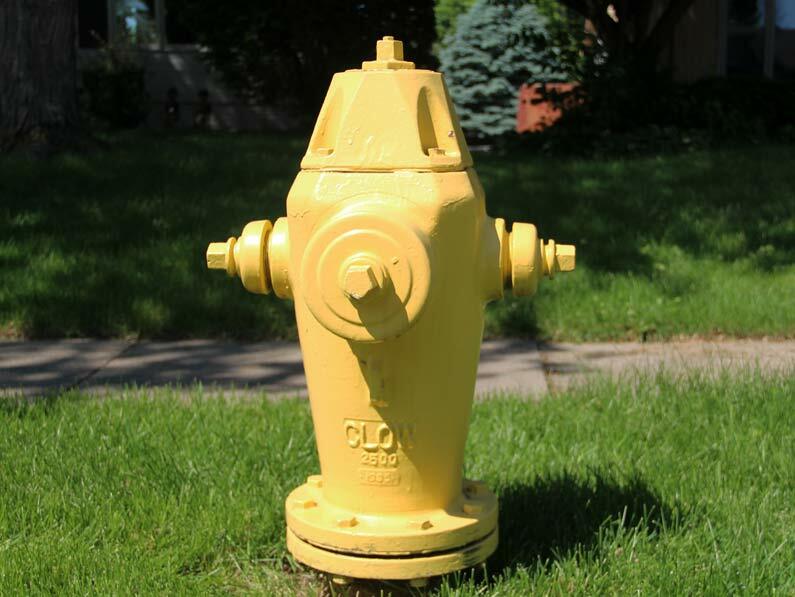 Situation: Oskaloosa, Iowa-based Clow Valve Company, one of the nation’s leading manufacturers of fire hydrants, has millions of fire hydrants in use across the United States. Clow discovered in 2006 that a lubricant used in its Medallion and F2500 brand hydrants (manufactured 2002-2004) can corrode internal hydrant parts. The lubricant, containing a calcium acetate additive which causes the corrosion, is no longer used by Clow. The company hired Hanser & Associates in 2006 to assist in communicating the situation nationwide to its clients, industry and the public. Strategy & tactics: Clow’s response was driven by the company’s commitment to locate every hydrant and replace the hydrant’s upper stem and lubricant at Clow’s expense. With the firm’s communication counsel and assistance, Clow sent a Safety Notice in August 2006 to clients (water and fire departments in communities across the United States) to alert them to the need for replacing the lubricant and upper stem, and again in November 2007 and September 2008 regarding progress; informed clients of the very real danger that hydrants will be rendered inoperable if action is not taken. Clow – to manage its reputation – also informed clients that they will provide, at no cost, a contractor to do the inspection and replacement of the affected fire hydrants, or provide a labor fee and a free replacement kit. We distributed multiple news releases to related trade media, provided media spokesperson training for the Clow nationwide sales team and prepared them to proactively meet with every client.